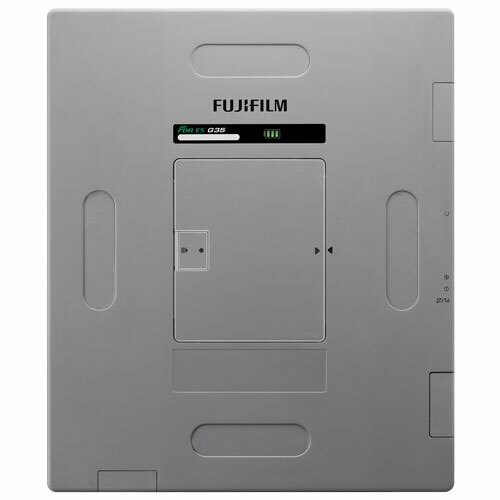 FDR ES G35i detectors are the next generation of DR retrofit solutions designed with the essential conveniences of Fujifilm image acquisition and design. 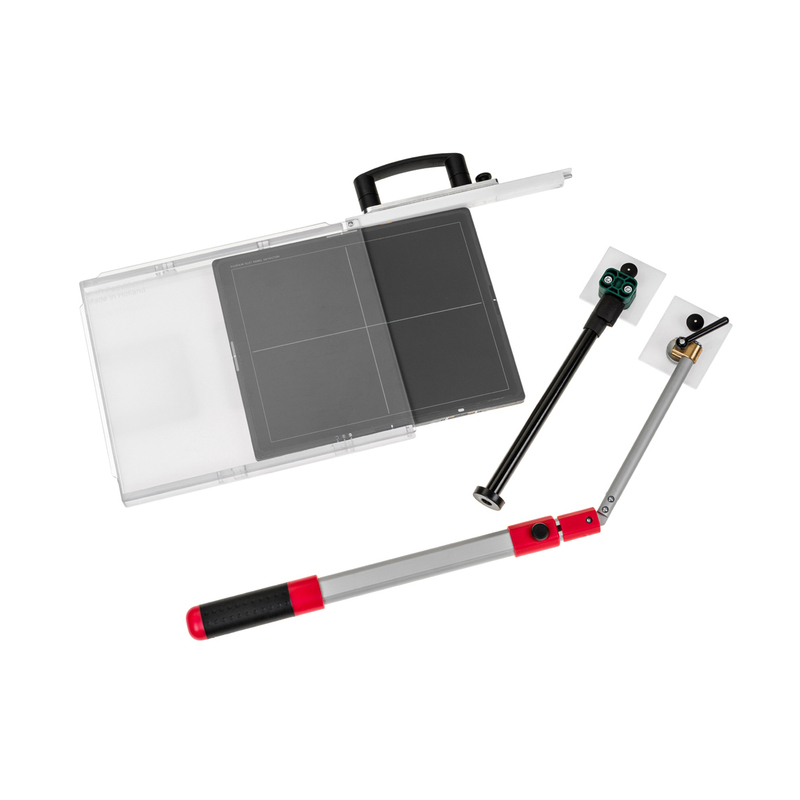 Light, portable, affordable detectors can optimize your x-ray room for table and free positioning and table top exams with top of the line image quality. There’s also no need to re-work your existing equipment because FDR ES G35i fits existing standard Buckys and holders. 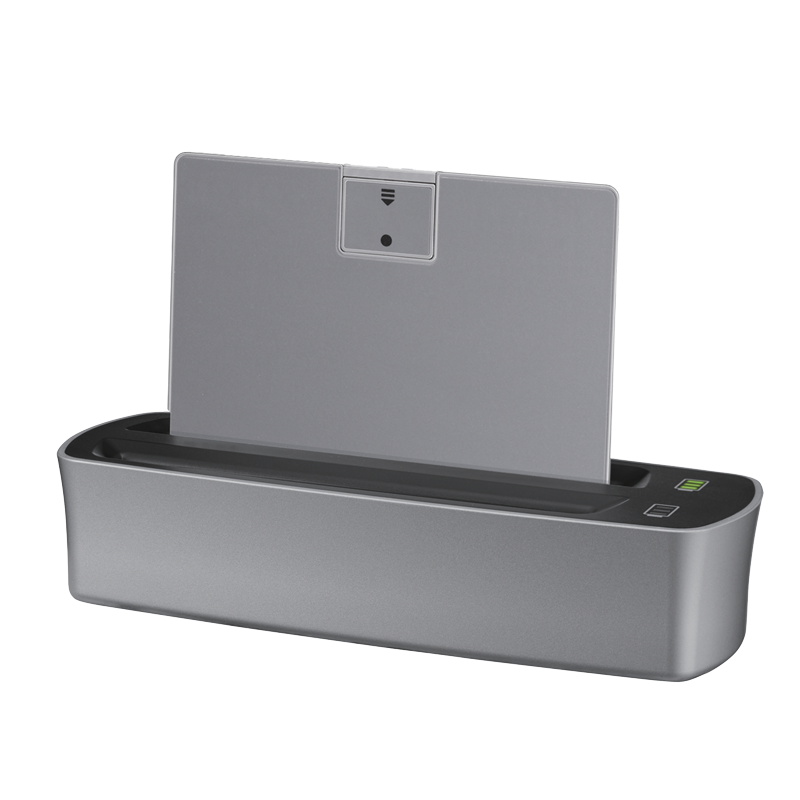 FDR ES G35i detectors feature 150 micron pixel pitch and a wide 16-bit dynamic range, as well as Fujifilm’s ISS (Irradiated Side Sampling) which provides ultra-sharp imaging with advanced dose efficiency. 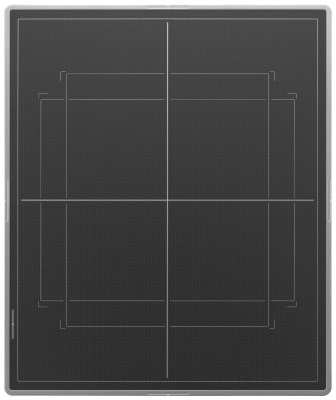 This exclusive design captures the x-ray image from the incident/patient side of the detector, in contrast to traditional designs which capture the image below the scintillator layer. The result is a reduction in the distance for light to spread, allowing the image to be captured where it’s sharper and stronger as it was always intended. 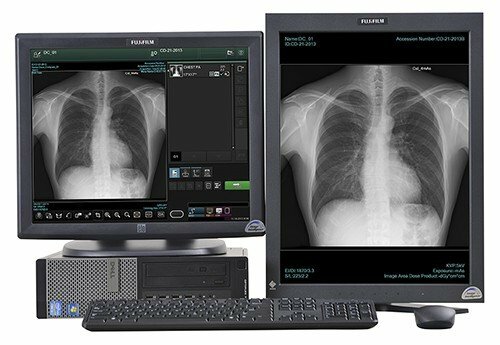 As a world-leading imaging and information company, Fujifilm is dedicated both to improving image quality and advancing dose lowering technologies and safe healthcare standards for patients. FDR ES G35i is a perfect example. 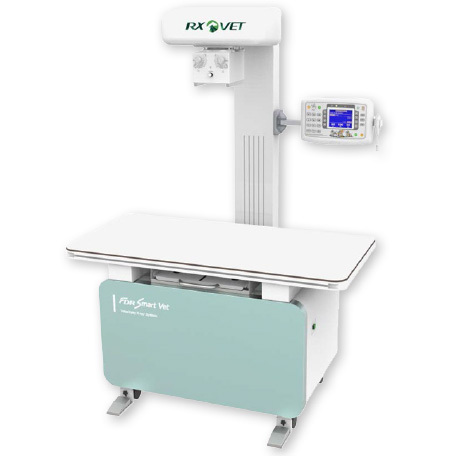 It features engineering innovations which achieve dose efficiency improvements by as much as 30% compared to Fujifilm CR and as much as 20% over comparable DR detector designs, all while delivering exceptional images. View video here. 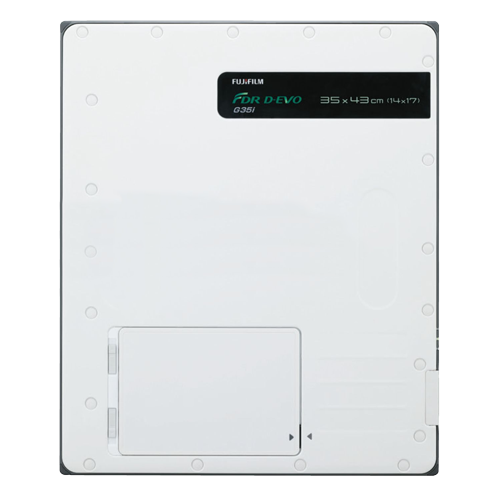 Rounded edges make FDR ES easy to pick up off flat surfaces. Carbon fiber casings make FDR ES detectors durable and lightweight, with 14×17” weighing only 6.4 lbs. Sleep mode extends battery life for less frequent battery changes. Built to protect against incidental sprayed liquid (IPX-3 rating). Fujifilm detector innovations improve image quality and dose efficiency through advanced processing combined with patented ISS technology and improved circuitry performance.